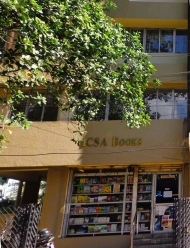 This is a book-selling and publication unit of ICSA started in 2004. 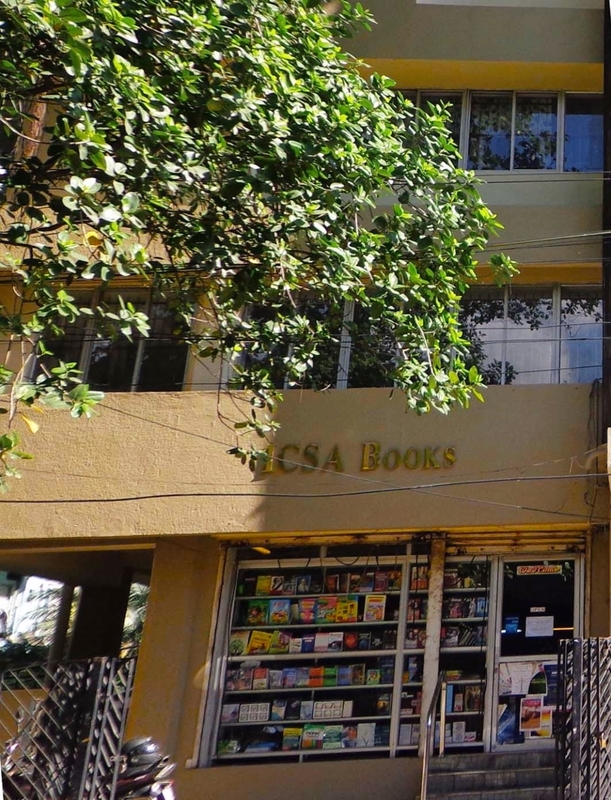 We have a large book house at the ICSA Center, Egmore. 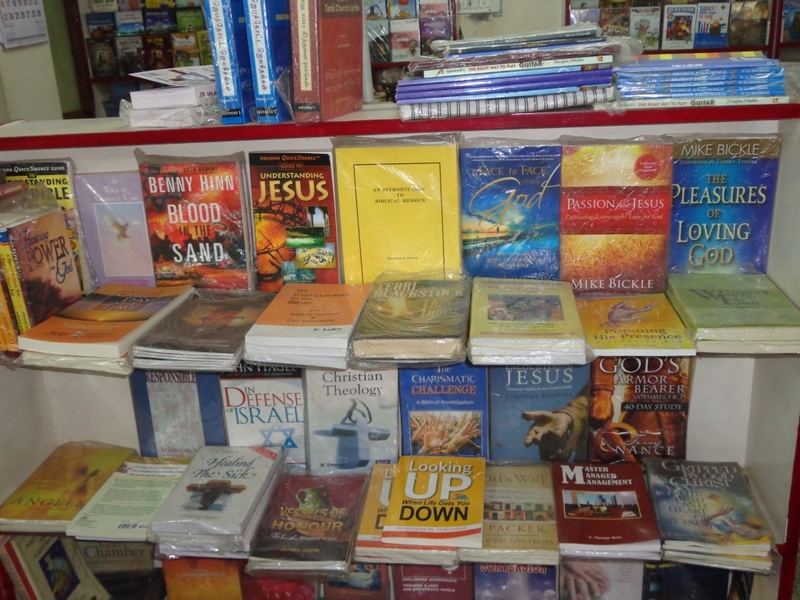 Christian literature, including the Bible in many languages, biblical resource material, theological books and general books falling in the categories of philosophy, religions, politics, history, management, self-development and language and literature are displayed and promoted. Special counters for children's books and cooking are available. 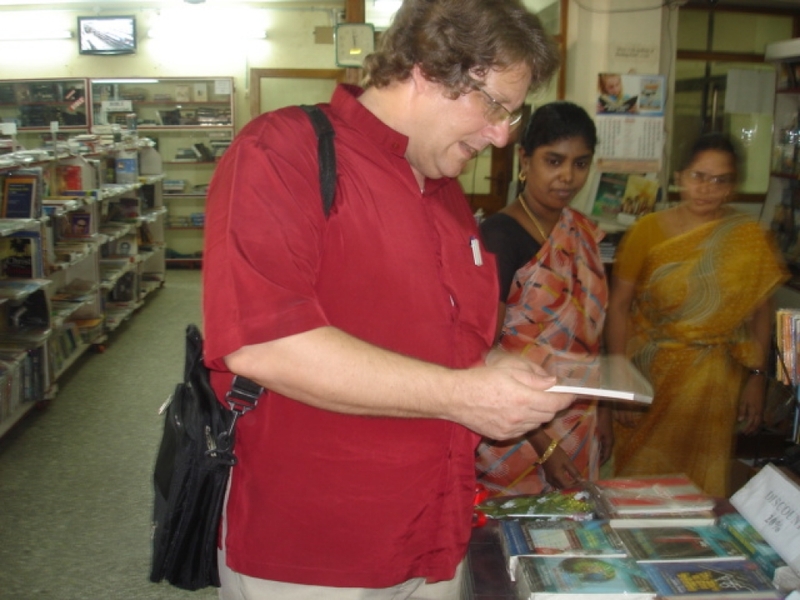 Books of leading publishers like Oxford, Serial, Orient-Longman, ISPCK and Plough Books are available. Plough Books is available at a promotional price . Contact us to purchase copies. Under the aegis of "ICSA Books", books on inter-faith, human rights and political governance, biographies are published.